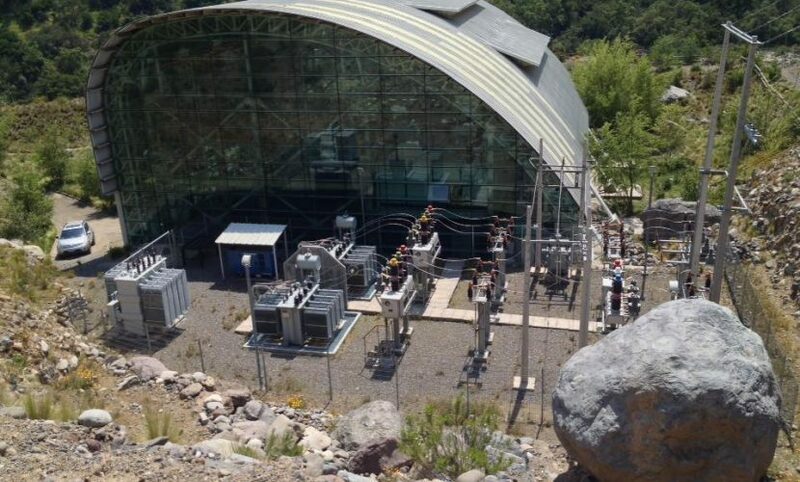 Guayacán is a run-of-river hydroelectric power plant with an installed capacity of 12 MW. This project is located in the San José district of Maipo, metropolitan area, and its commercial commissioning began in 2010. The plant was built with serious consideration of the environment, in order to take advantage of Rio Maipo’s potential resources for sustainable energy production.